Children are invited to grow in knowledge, faith, fellowship, and service during our weekly Sunday school program and Wednesday Grow nights here at Salina First United Methodist Church. 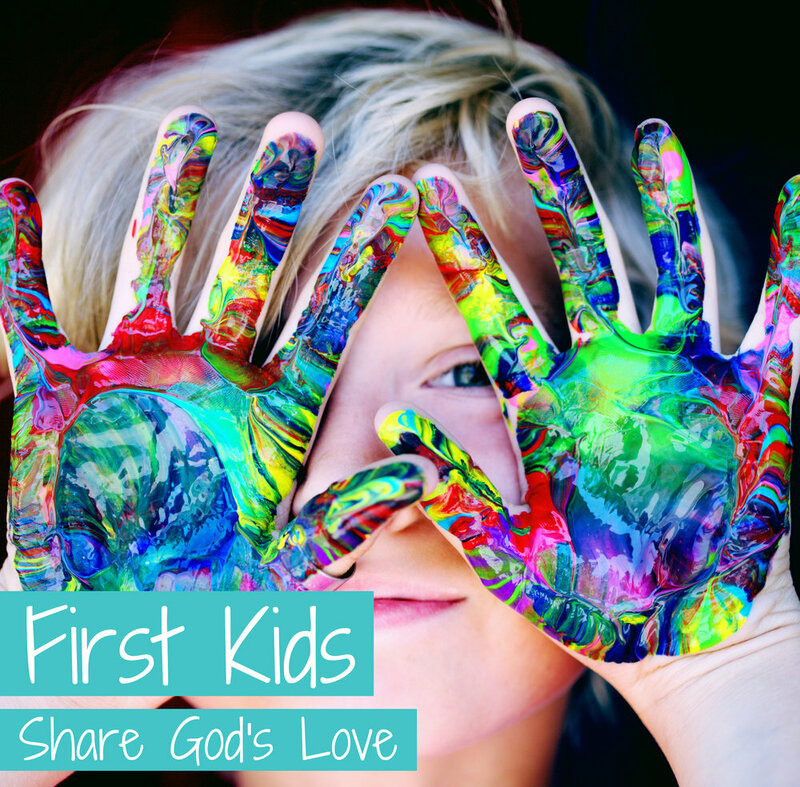 Scroll to learn more about our “First Kids” Children’s Ministry. We recently introduced the “Grow Kids” curriculum in our Wednesday night children’s program! Grow Kids offers engaging, developmentally appropriate lessons and activities for both elementary and preschool aged children. Each weekly session consists of scripture lessons, memory verses, and fun activities. Utilizing this curriculum empowers Salina First to facilitate an exciting and fulfilling Wednesday night children’s program throughout the year. The Grow Kids curriculum also progresses into the Grow Youth curriculum that we use with our middle school and high school students. Wherever your child is on their journey, we are ready to come alongside them and help them to grow, make friends, and learn about Jesus. Each Sunday morning, children Kindergarten–5th Grade gather in Room 300 at 9:40 for check-in and a time of singing and fellowship. At 10:00 the children divide into Sunday School classes by age. Here the children learn a Bible lesson and scripture verse, pray together, and enjoy activities, crafts, and games that support the lesson.